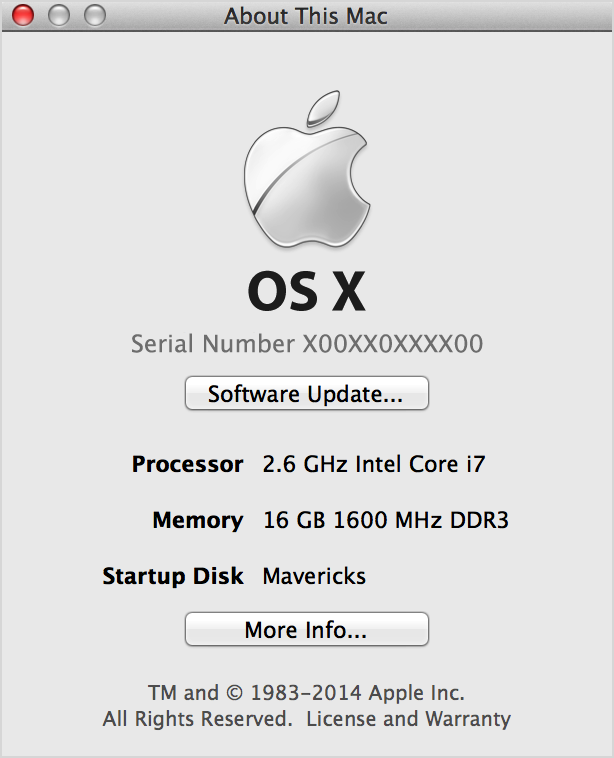 You can find your Mac's serial number in the About This Mac window and in System Information. 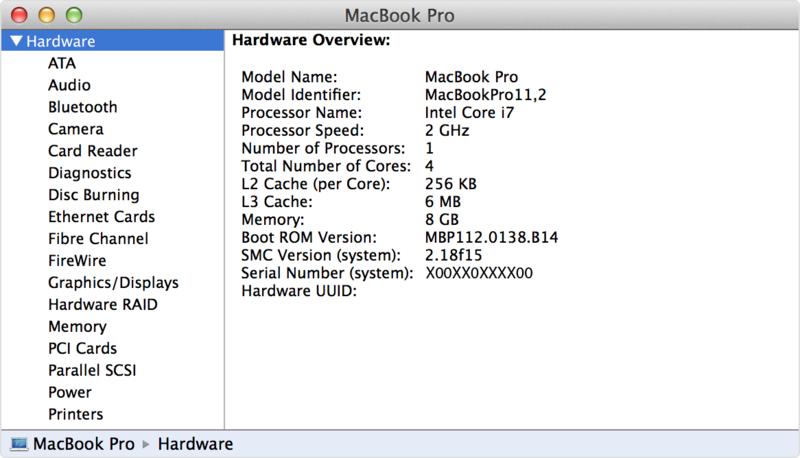 Use these steps to locate the serial number of your Mac. The Serial Number appears above the System Report button. Double-click the version number to reveal your computer's serial number. You can also find your computer's serial number in the Hardware section of System Information. 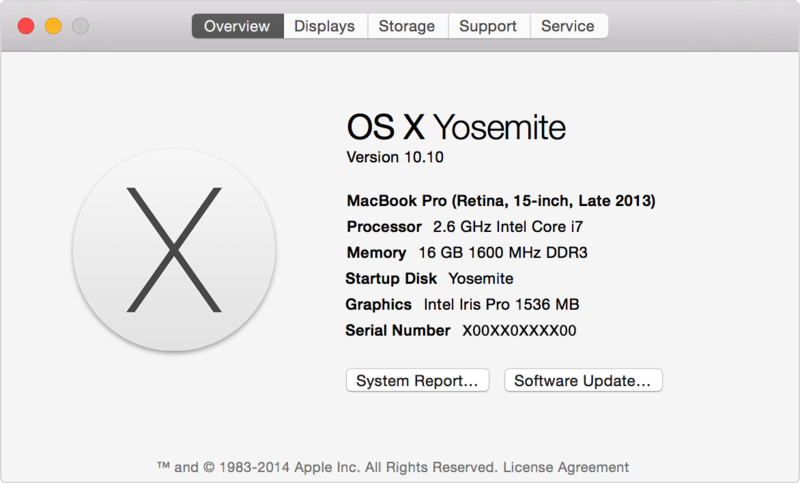 To hear your Mac speak its serial number, open System Information and press Command-4. If you're using OS X Snow Leopard v10.6 or later and the serial number of your Mac isn't listed in About This Mac, contact Central IT on 01530 272727.